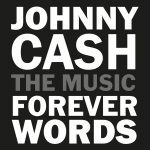 New Videos from The Johnny Cash TV Show! Check out the Splashcast Widget! Johnny Cash Tattoo and Artwork over at Inked Nation! Johnny Cash now has an official Facebook profile. 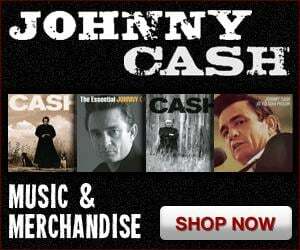 Become a fan of Johnny Cash on Facebook and tell all your friends. Johnny Cash Radio and Jane Seymour! Emmy award-winning actress and Dancing with the Stars contestant Jane Seymour drops by Johnny Cash Radio next week to visit with Bill Miller. Seymour, star of Dr. Quinn Medicine Woman tells of her first Johnny Cash encounter, when he guest starred in an episode of the long-running series in 1993…. 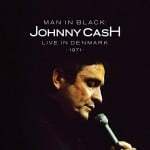 From the summer of 1969 to the final show in March of 1971 (58 episode in all), The Johnny Cash TV Show not only exposed an American audience to an eclectic array of musical talent, but also helped establish Johnny Cash as a true artist, humanitarian and a larger-than-life legend…. 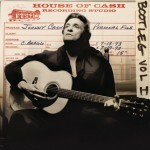 Johnny Cash – The Legend Wins Grammy!